View cart “Bailey” has been added to your cart. 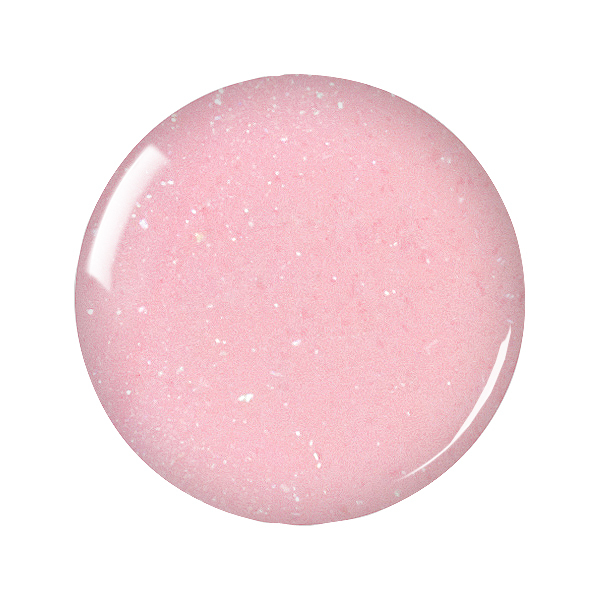 Bailey by Zoya can be best described as a light neutral pink sheer base with cool pink duochrome shimmer and sparkling silver microglitter. Not your average sheer pink- Bailey is spiked with girly glamour!